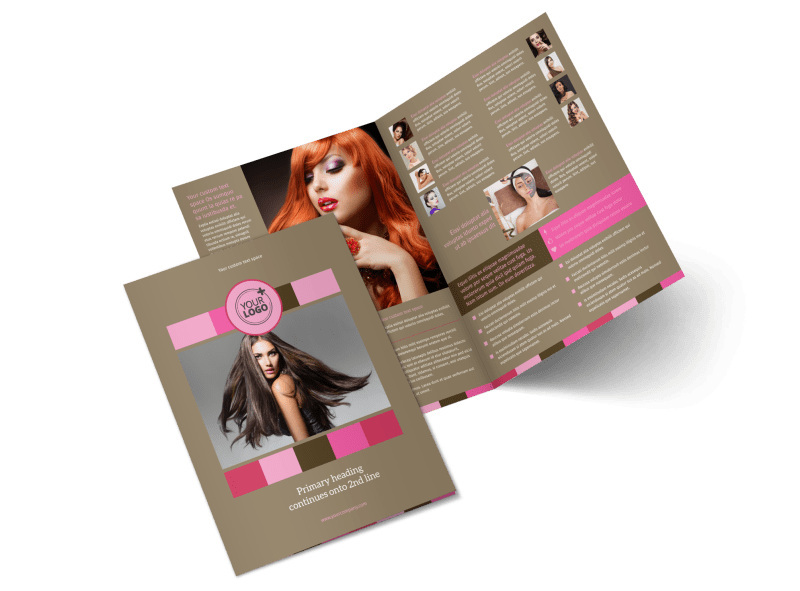 Customize our General Beauty 2 Brochure Template and more! 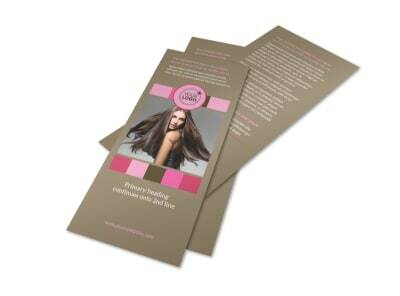 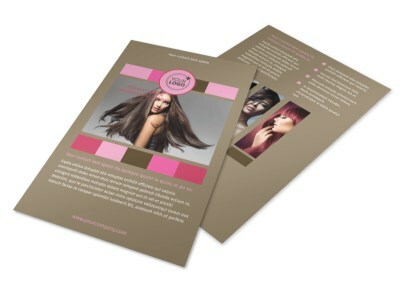 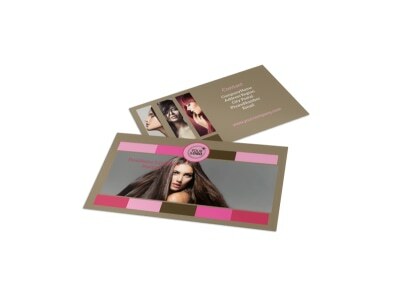 Detail a new product line, service, stylist, or other promotion with general beauty 2 brochures. 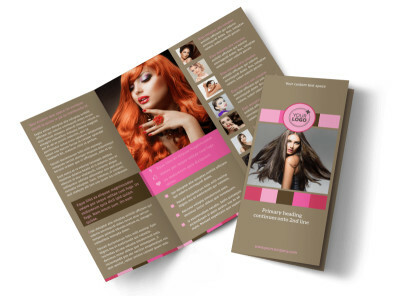 Use our online editor to customize every fold of your brochure to showcase what your business has to offer the would-be beautiful. 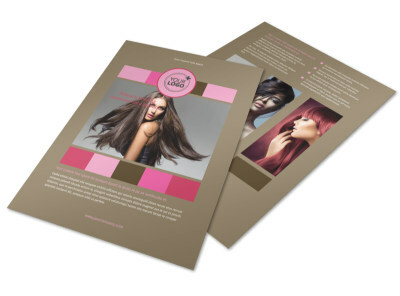 Give a rundown of pricing, hours of operation, new additions to a product line, and more. 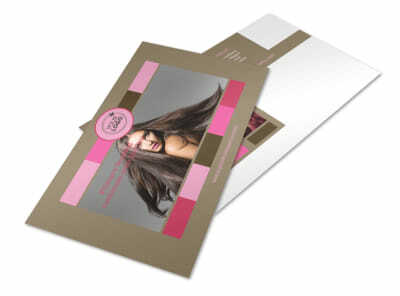 Upload photographs, and text, and make other personalizations to drive home your message and pique recipient interest. 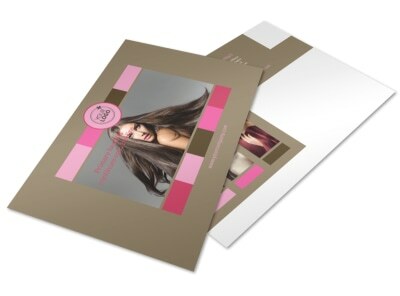 Get busy on your design today, and have your brochures print ready in minutes.